I don't usually buy foundation and concealers that I can't swatch first, but considering how affordable these are I decided to take the risk. And it totally payed off. I've been wearing these for a week straight and have been really enjoying them. They have a creamy consistency, but aren't thick. They blend out quickly and seamlessly without looking cakey. 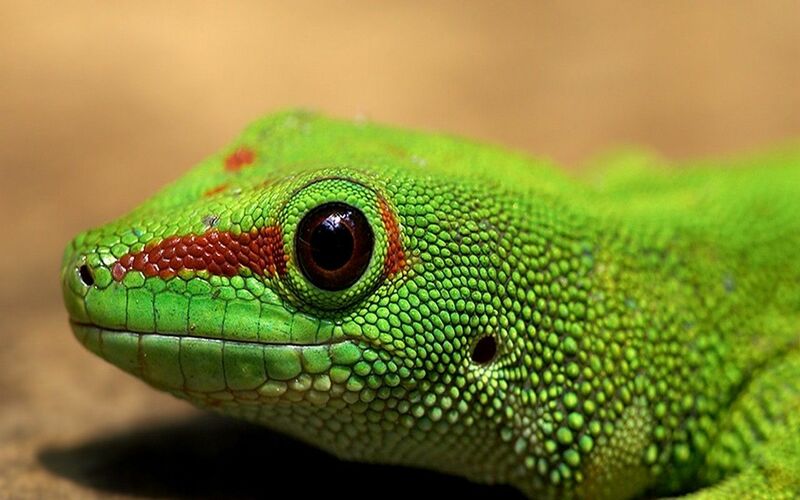 I have quite dry under eyes, so my eyes can tend to look a little scaly (like this) if the concealer is too drying. While these definitely have more of a matte finish, they are hydrating enough to not give me the dreaded lizard eyes. They have enough coverage to hide my dark circles and my redness, but not so much that it looks like I'm wearing a mask. I haven't noticed any creasing while wearing them either, which is always a huge bonus. The applicator is a wand with a flexible flat sponge tip, which makes placing the product really easy. If I could compare them to any other concealers, I'd say there like a mix of Tarte Shape Tape and Nars Radiant Creamy. The consistency is similar to Shape Tape, just as creamy but not as thick, and it blends out just as well. 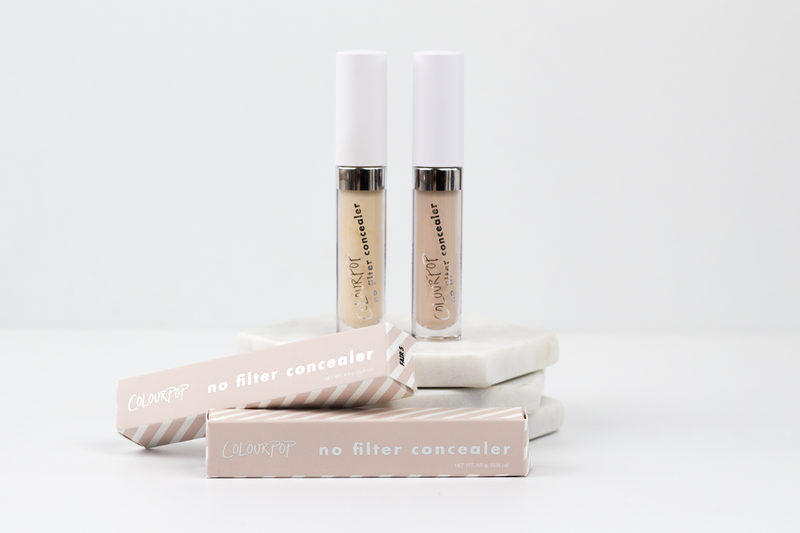 The coverage is very similar to the Nars Concealer, but I find that the Colourpop one looks better on my skin. It lasts a full work day on me (12 hours from application until I get home) without breaking up or fading. The shade range is quite limited. Fair 5 is a good match for me, but it does lean quite yellow, so anyone as fair as me with a different undertone won't have a match in this range. They could definitely stand to add shades to both ends of the spectrum, and add in shades for different undertones as well. 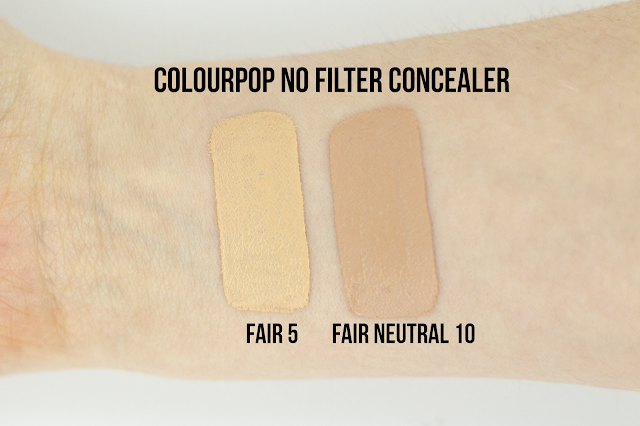 As you can see in the swatches, there is quite a huge leap between Fair 5 and Fair Neutral 10. The same goes for the darkest and second darkest shade. Hopefully with the success of this launch they will expand the shade range so that everyone can try them out. They do oxidize slightly, but it does happen almost immediately. As you can see in the swatches above, the shades do appear darker on the skin than what they do in the packaging. While it's not a dramatic difference, it's certainly something to be aware of before buying. Overall, I have been really impressed with the Colourpop No Filter Concealers. 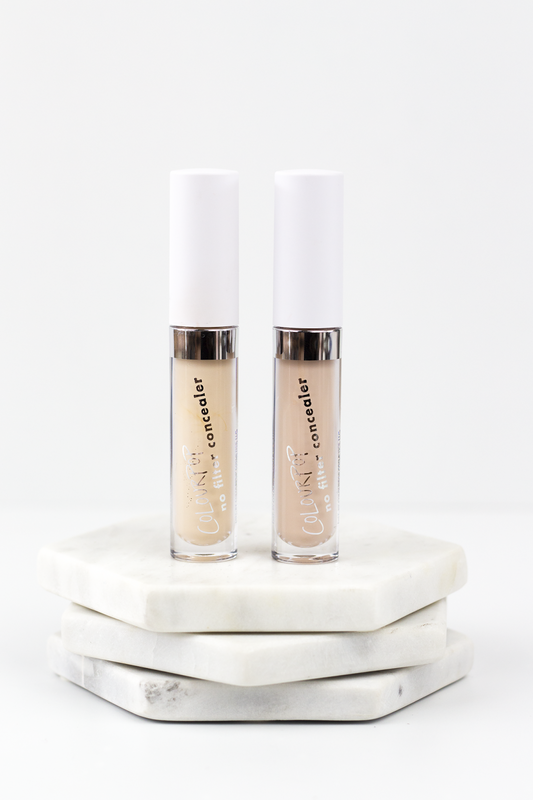 They not only stand up to my high-end concealers, but they out perform some of them. 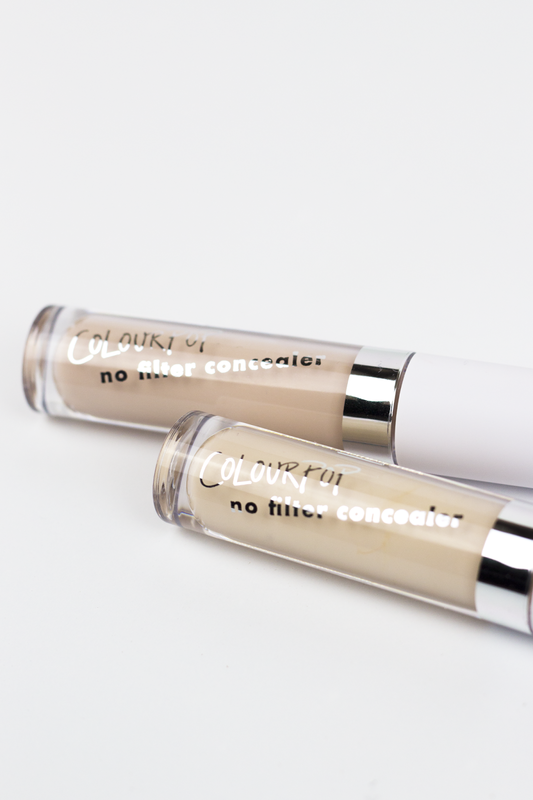 There aren't many concealers you can get in Australia for under $10, so I'm really happy to have found a cheaper alternative that works for me. 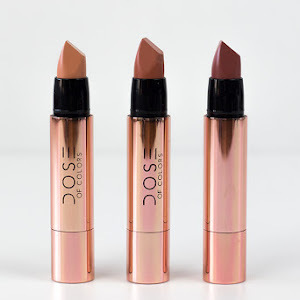 The only negatives for me are the limited shade range and the oxidization, but I can't complain aobut how they wear once they're on. 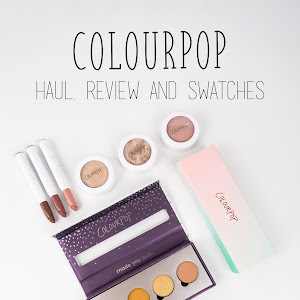 Colourpop have really impressed me with these concealers and I'm sure I'll be repurchasing when I run out. These actually look so good! Aside from the shades, the formula looks and sounds beautiful. Gorgeous photos! 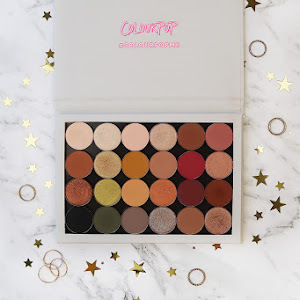 Well, looks like I'm about to make my first ever Colourpop order! I'm a sucker for a good concealer! I have been blown away by how well they perform! I have been really curious about these. Thanks for the review!